Cybersport is quite popular in the modern world, but its development occurs not at the same level in all regions of the globe. 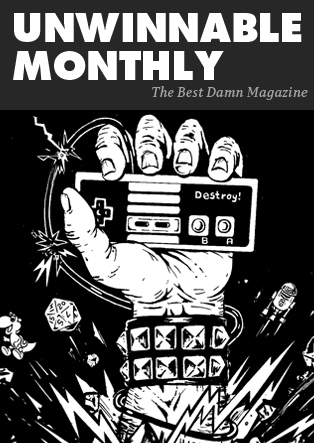 What is more, far from everyone can equally devote their time to video games. This is due to different levels of development of economic and technical industries, as well as the standards of living. For example, African countries are now only beginning to actively catch up with the industry, while Australians are already competing with European and North American teams. Just like in any other kind of sports, there are some countries where cybersport is developed quite well, famous players and team leaders competing on the international level. Computer sports originated in the United States of America, with the first e-sports tournament held there in the late 90s. However, it is South Korea where the industry has gained its immersive growth thanks to World Cyber ??Games. It is believed that Korea is the most enthusiastic computer-sports country in the world, where cybersportsmen are taught at universities and players have their own fan clubs and are real stars of show business. It is in Korea that professional cybersports are recognized as a second-level Olympic discipline. No surprise that esport betting sites here are also popular in the region. Americans are the true founders of esports. The first tournament was held here; the headquarters of game developers are located here, and the most large-scale, successful, and recognizable cybersports championship in the industry history is also held here. Owing to the Quake computer game in the USA, the first competition has emerged. This event was the impetus for the development of cybersports in many countries. The United States is the industry leader for the number of pro players. Although computer sports are not as popular as traditional sports in America, small steps towards recognizing esports as an official sport are being taken. The country government has recently issued a statement about cybersportsmen obtaining P-1 type visas to compete. This decision was made not without the participation of the players themselves, but it means there will be no problems with obtaining visas for The International, which undoubtedly pleases all cybersports fans. Koreans and Chinese are somewhat similar. It’s possible to talk about the peculiarities of the Asian mentality for a long time, but one thing is known for sure – Asian cybersportsmen differ from all the others by their surprising attitude towards what they are doing. About 1.4 billion people live in China, and, according to numerous reports, over 60 million of them are active users of the Internet. In such a country, all conditions for a normal training process and progress have been created. 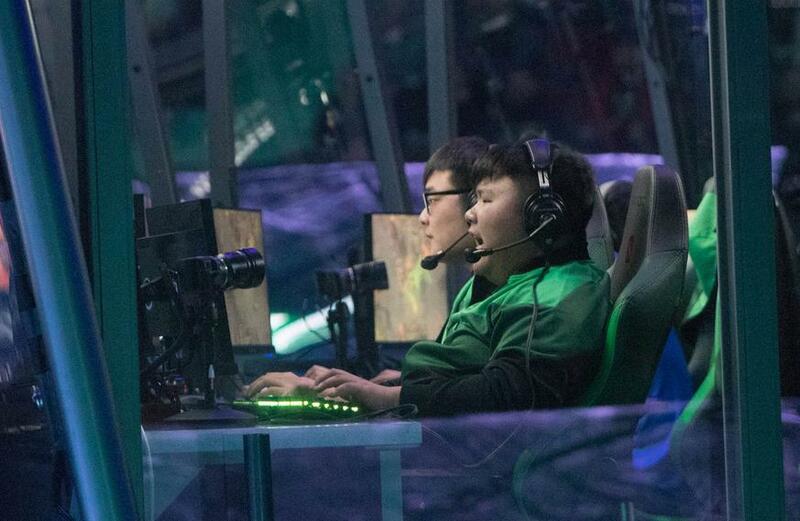 What is more, the Beijing Sports Committee recognized cybersports as an official sport in China, which has undoubtedly affected local players and the pro scene as a whole. All in all, cybersports is to reach a new level, with regular tournaments held on the level just like Olympic games.